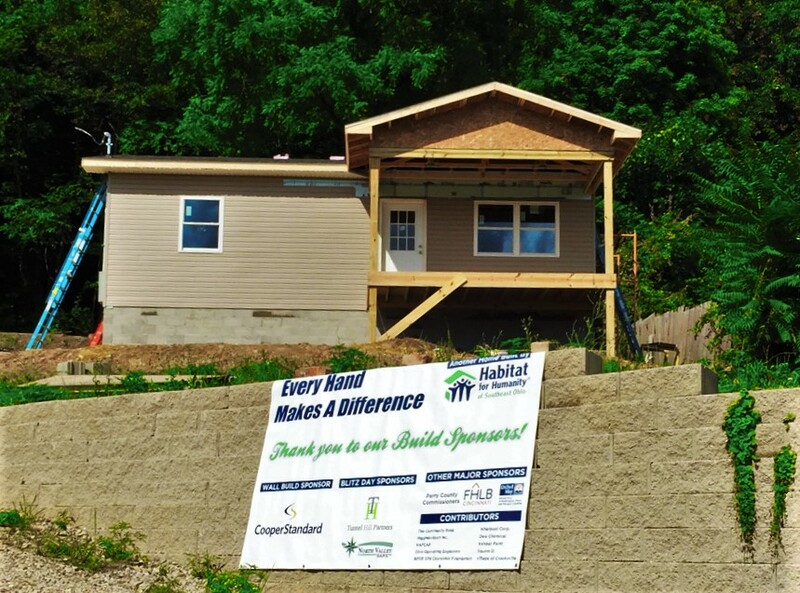 Tunnel Hill Partners recently donated $3,000 to be used in building the home located in Crooksville, Ohio. 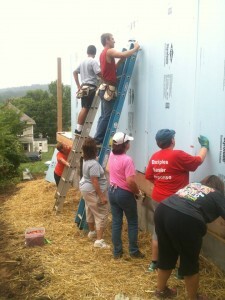 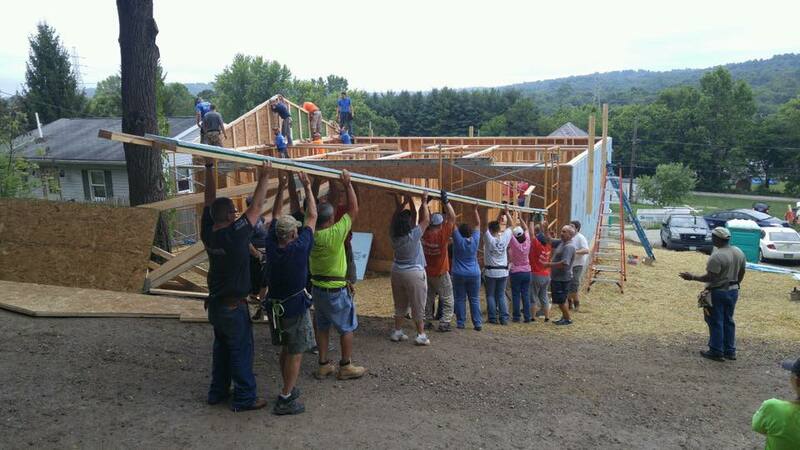 During the “Blitz Build,” held July 29th & 30th, approximately 6 weeks of work was completed in only two days. 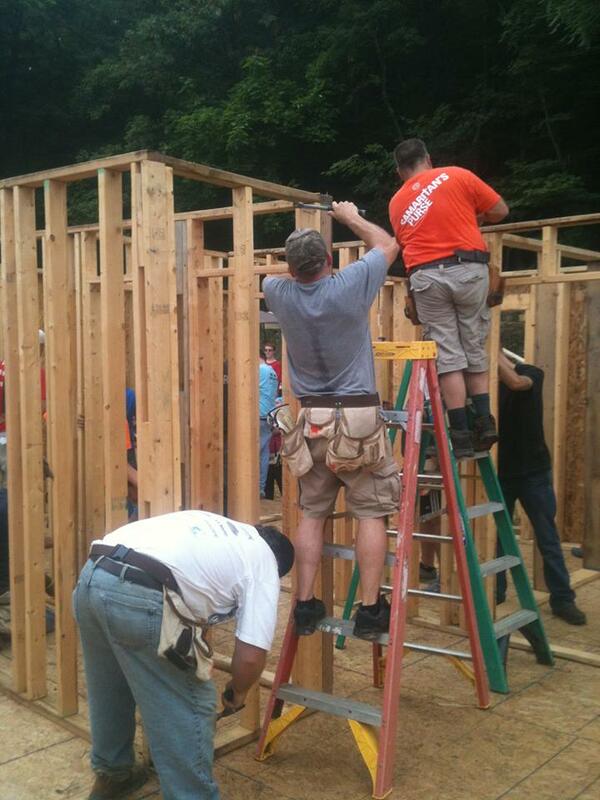 The home is now framed, roofed, windows and doors installed, and sided with the help of over 200 volunteers. 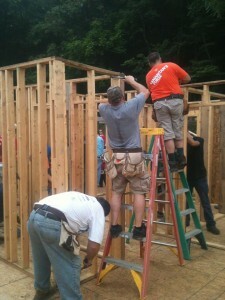 The home is anticipated to be entirely completed in the next 8-10 weeks.